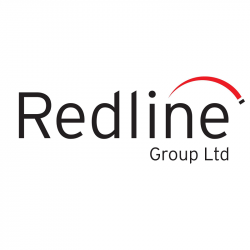 Redline Group has been providing exceptional professional talent for the European Technology industries since 1981. As a specialist in Permanent, Contract & Interim and Executive Search, we have been sourcing and selecting professional and qualified candidates and have assisted 1000s of companies for over 35 years. We pride ourselves on being industry experts with specialist teams of over 50 consultants, dedicated to specific technology markets operating exclusively in Engineering and Technology.